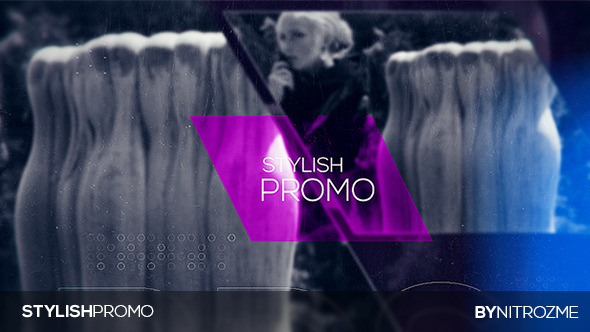 Stylish Promo cinematic slide show perfect for your opener, tv show, photo/video slide show or any media opener . Even special events. You can use images instead of videos. Very simple and well organize project. You can easily change the colors in just one simple step. Changing text , drop your media, audio and hit render. Fast rendering project. An elegant and simple photo gallery with parallax effect. This After Effects template is suitable for presenting your family images or videos as well as any business media. This project is clean and simple and contains a variety of beautiful slide designs and it can be also used to present any occasion media: wedding, vacation gallery, photo albums, anniversary, birthdays, friends or other any special events. This project is perfect for: Any kinds of slideshow: minimal, clean, lovely, parallax, inspired, travel, quick slideshow, photo, scrolling, corporate, business, elegance, fashion, automotive, holiday, vacation, wedding, simple, special event, photo album, Christmas, birthday, night party, presentation slideshow, inspirational, urban, anniversary, Memorial or bright moments. For any kinds of video reel: Demo Reel, production reel, inspired, inspirational, sport promo, motivational, business opener, corporate presentation, epic, trailer, intro, stylish, quick, modern, minimal titles, beautiful camera, mapping, wrap, 3d, projection, vintage, story, style. Also you can use it for design your own TV show or TV channel brand, broadcast package, awards, ceremony, oscar, Hollywood, magazine, app promo, mobile, store, shop, clothes . Create your media gallery in 10 minutes.